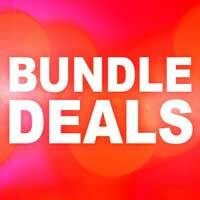 The price of Electronic software distribution (ESD) is a lot less than buying a physical item from the high street. 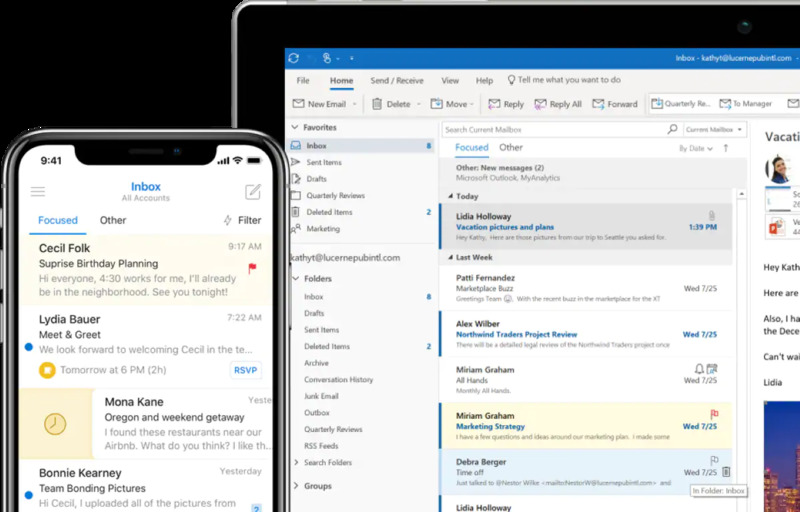 Microsoft Outlook 2019 is asoftware program which uses personal information to manage your lifestyle as well as your emails.Outlook 2019 is available as a part of the Office 2019 suite or as a standalone application. 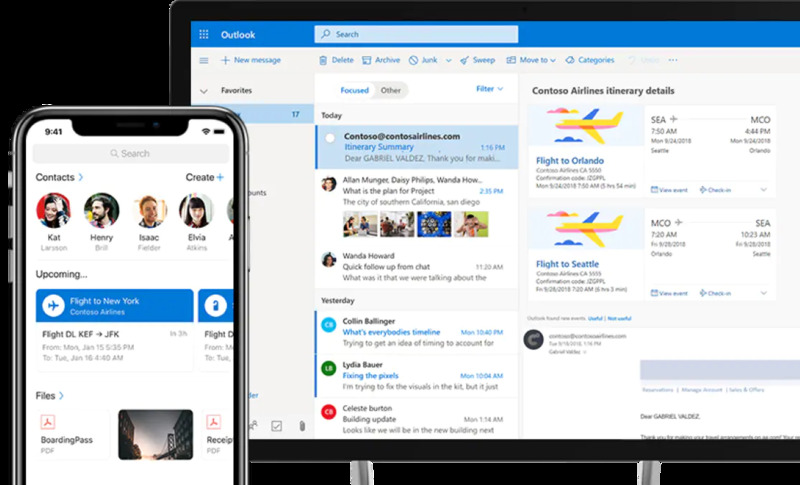 Although Outlook is often used mainly as an email software application, Outlook also includes a task manager, calender, contact and personal contact manager, journal and note taking abilities as well as the occuring web browsing. 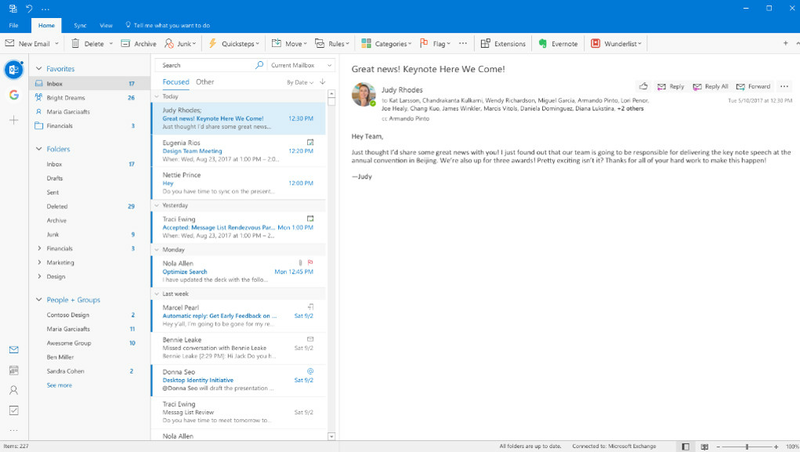 Outlook can be used as a standalone or as part of a server with shared e-mailboxes and work calendars, Exchange public/private folders, SharePoint lists, with meeting schedules. 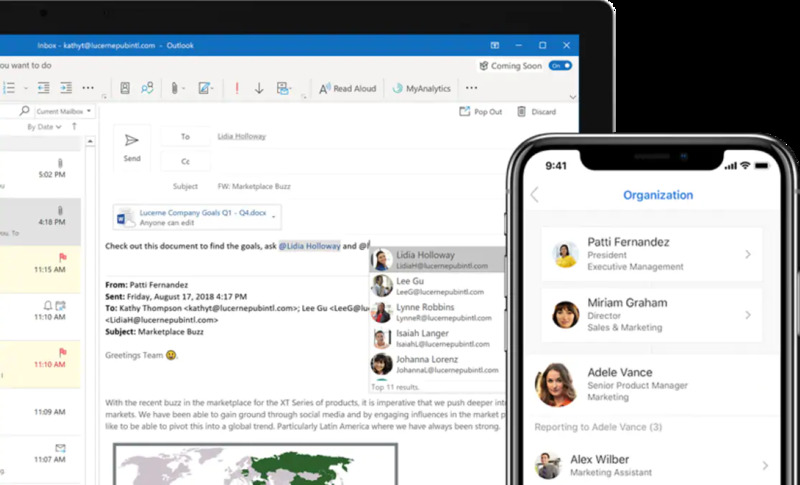 Outlook 2019 offers everything - contact management, emails, tasks, and so much more—together in one place. 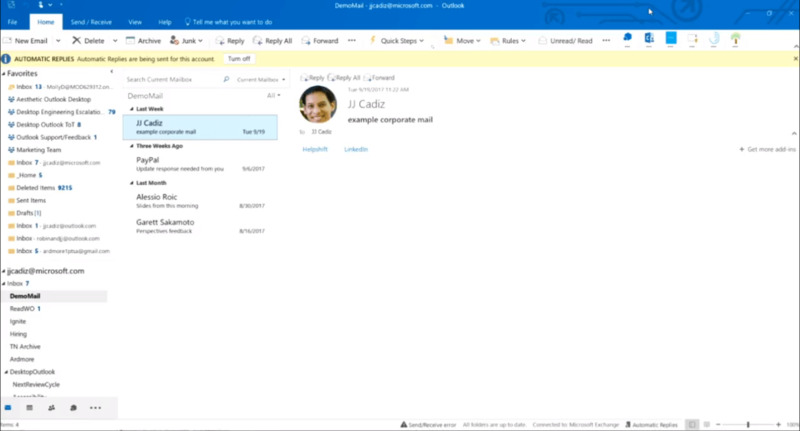 Office integration also lets you share attachments right from One Drive, as well as access contacts. 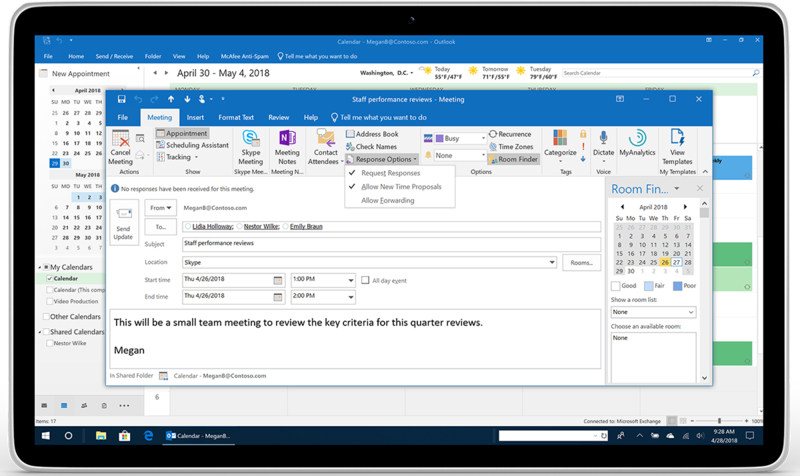 You can Book conference rooms and track RSVPs for meetings right from your calendar withinn Outlook 2019. 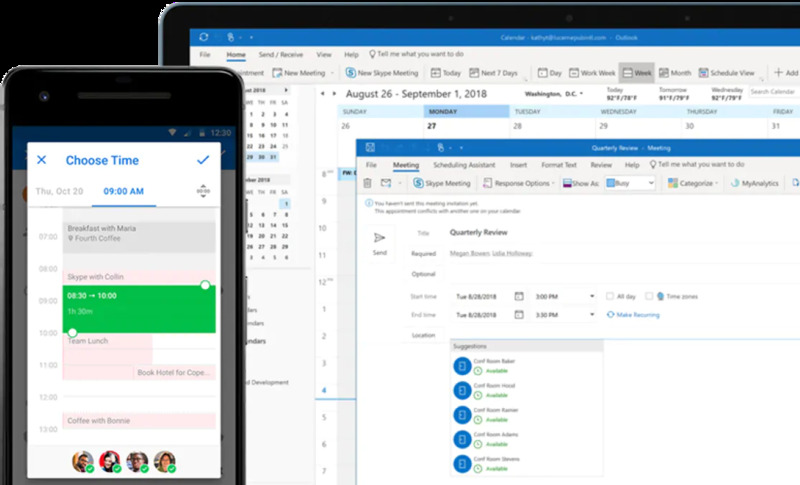 Make plans and then co-ordinate schedules by sharing calendars and seeing when each of your coworkers are available. 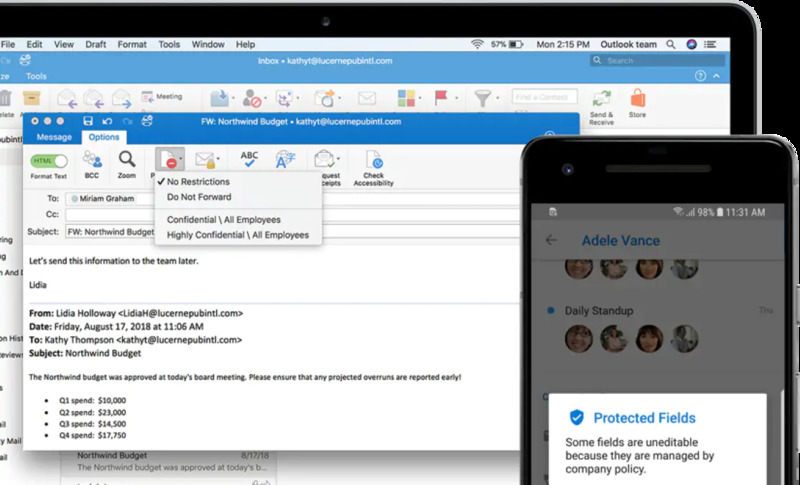 With Outlook 2019 You can get instant peace of mind with enterprise-grade security trusted by many of the world’s largest organizations. 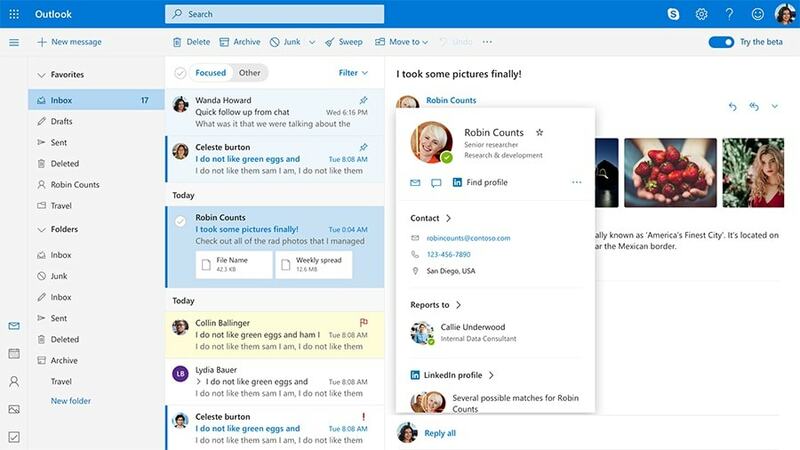 Outlook 2019 works around-the-clock to protect your confidential information as well as provide regular emails. 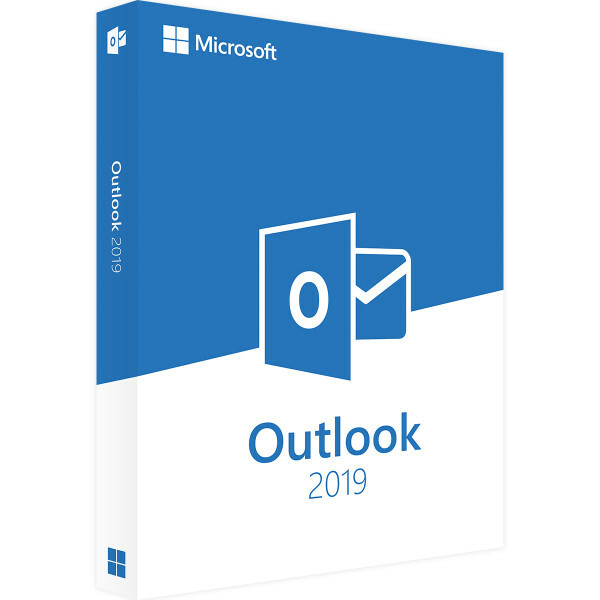 Outlook 2019 anticipates your needs. Emails containing Travel and bill payments are automatically added to your calendar, with recurring intelligent reminders to help keep you on track. 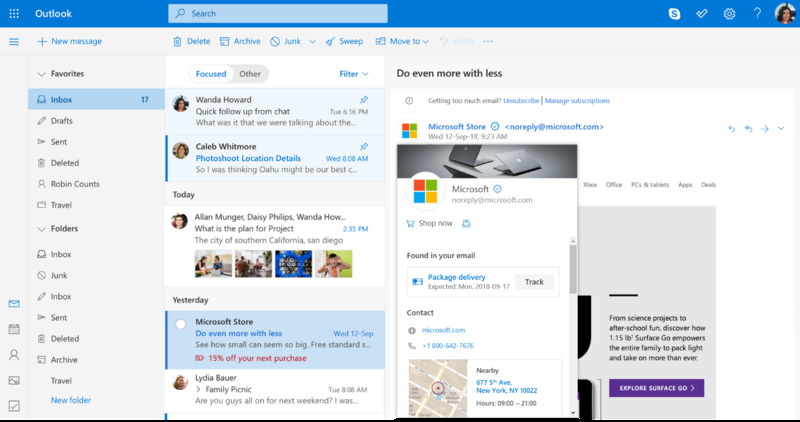 Search helps you find information quickly to make things simpler. 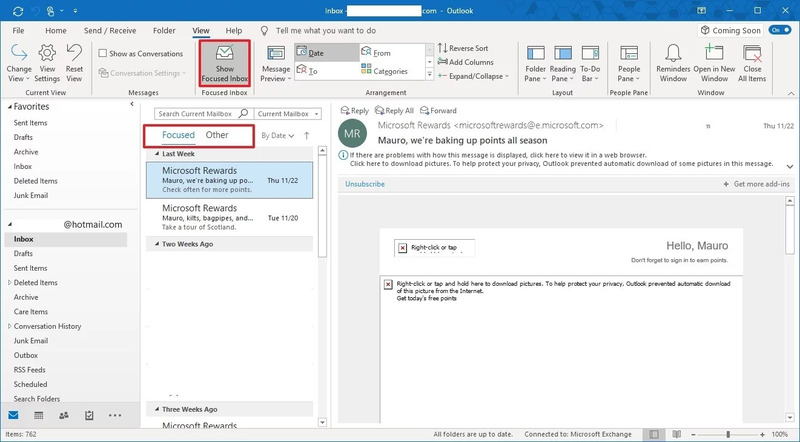 Automatic downloads of Cloud attachments amongst others. 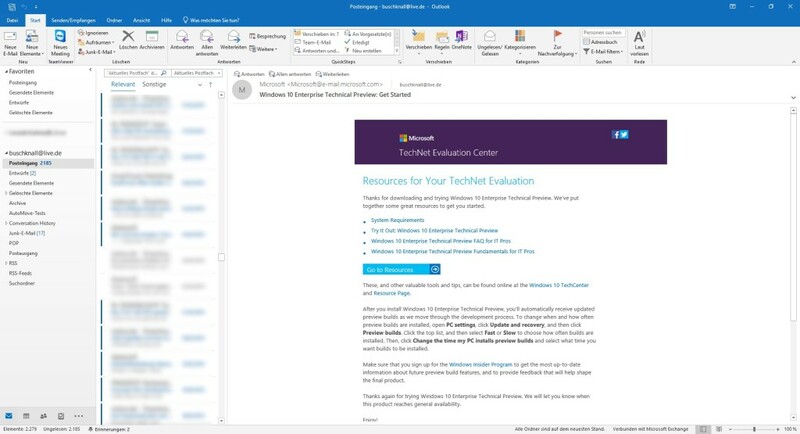 Microsoft Office 2019 is the next on-premises version inclding invidual versions of Word, Excel, PowerPoint, Outlook, Project, Visio, Access, and Publisher. 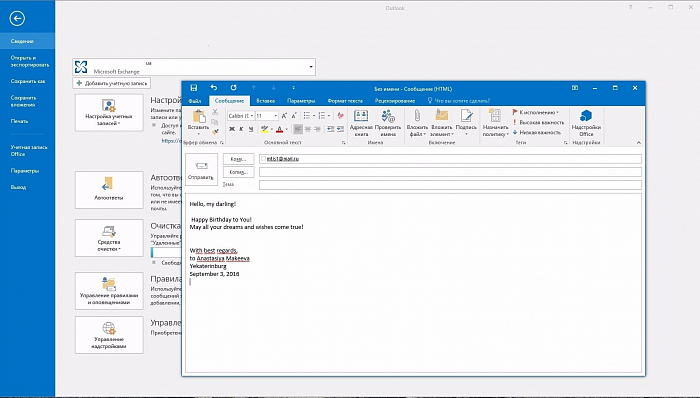 Office 2019 delivers many useful features across apps to help it's users create amazing content with less time with an array of features across the apps in Windows—like the roaming pencil case, pressure sensitivity, and tilt effects—allowing you to effortlessly create documents. 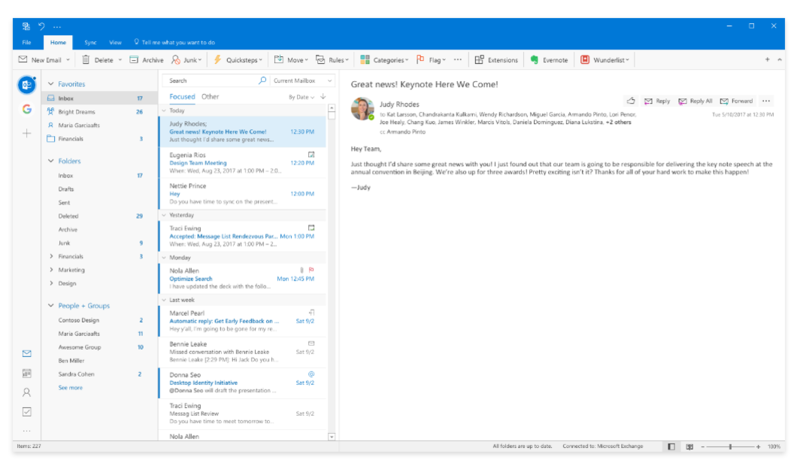 Office 2019 is a valuable update for customers who aren’t yet accustomed for the cloud. Memory 4GB RAM or 2 GB RAM (32-bit).